Discover how we can help you create a design for your website. 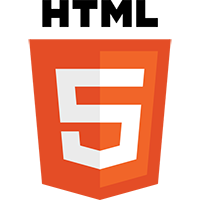 We make use cutting-edge technologies such as HTML5, CSS 3, jQuery, and AJAX. Learn how we can create efficient web applications for all of your needs. Copyright © 2019 Escisx. All rights reserved.